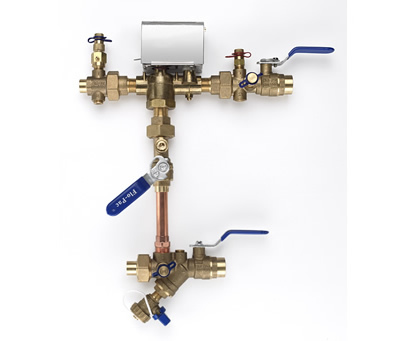 NuTech was created to fill the market's need for accurate and reliable balancing valves and superior quality hydronic coil hook-up kits, with associated accessories. The company's management, manufacturing and engineering personnel have extensive experience in all phases of the flow metering and balancing industry. This experience has resulted in a commitment to tightly focus on product performance. 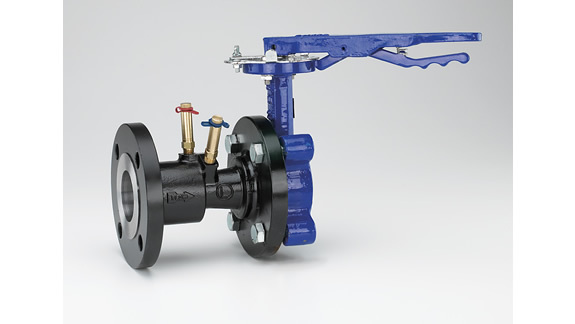 All sizes of NuTech MB manual venturi style and AB automatic balancing valves, unlike most competitor's valves, have been tested by an independent flow laboratory using NIST traceable instruments. 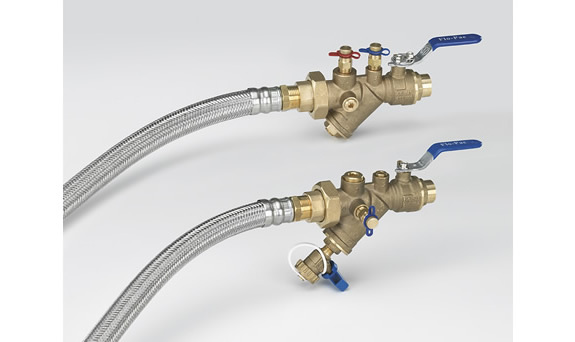 The MB and AB balancing valves are certified to have a minimum accuracy of ± 3% of rate. Flow test reports are available for your review. 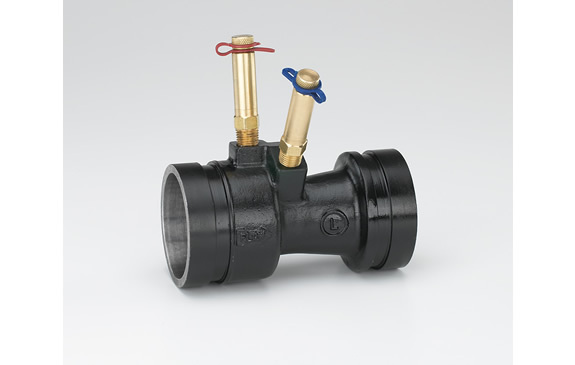 The valves and components are forged from brass and rated to 600 psi (4140 kPa) 250ºF (120C). 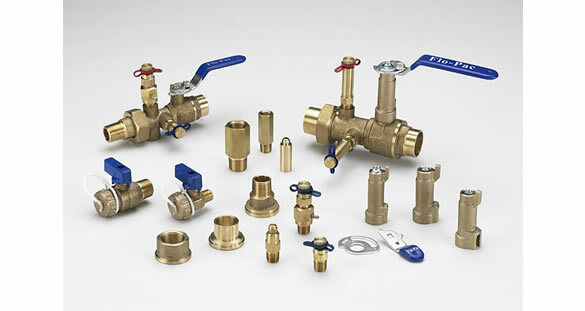 Prior to shipping, all valves and components are individually inspected, pressure tested and packaged to insure quality control. NuTech has an extensive product inventory located in Maryland and can ship complete coil hook-up kits or loose components in one to two weeks.